On a trip to Europe last year we travelled through Switzerland, France, Spain and Portugal, but decided to avoid big cities as much as possible during the seven weeks we were away. 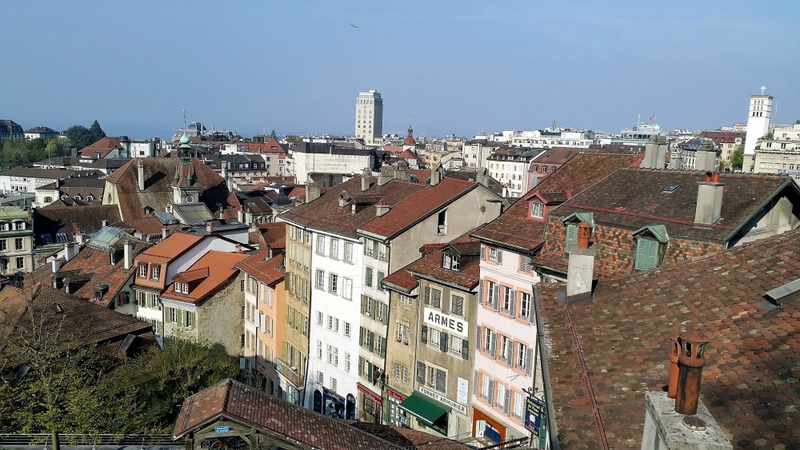 Geneva, Switzerland was the airport of arrival from Sydney via Dubai, but we jumped straight on a train (the station was in the airport) and took a picturesque trip to Lausanne along the northern shore of Lake Geneva. 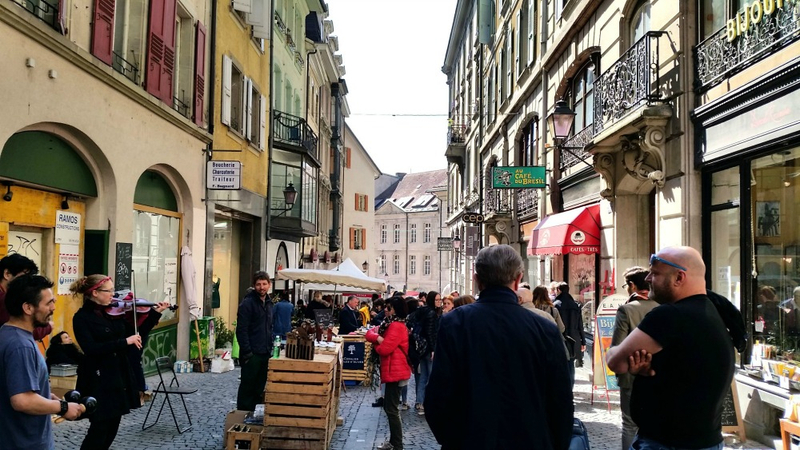 Lausanne has a lot to offer, with its medieval old town and markets, and its lively vibe with plenty of traditional and modern Swiss restaurants, cafes and bars. You can walk just about everywhere and don’t have to worry about subways or buses. 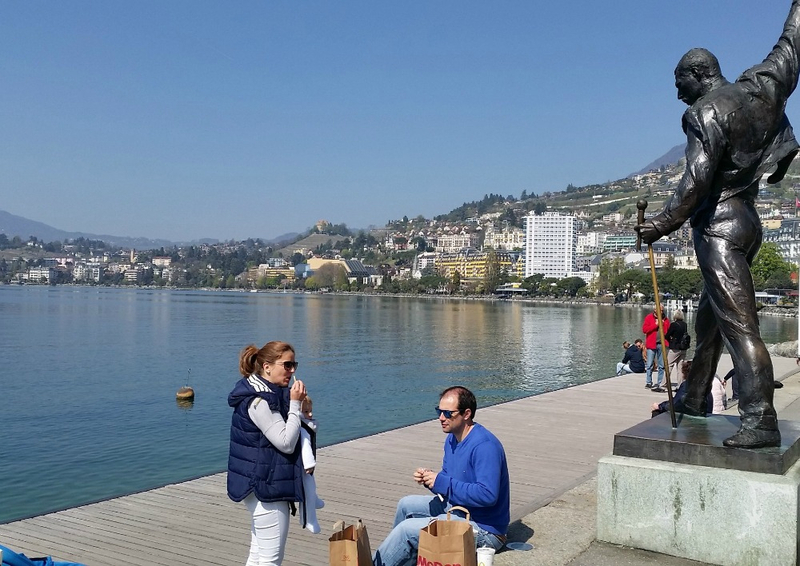 All you need is the one metro train from the elevated Old Town down to the lake, and you can explore both areas with ease. 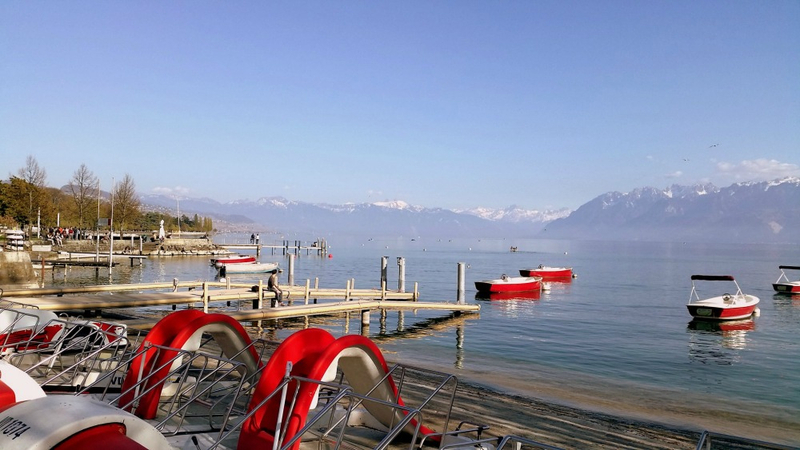 You can stroll along the lake’s edge with the locals or take a paddleboat in the summer, with the snow-covered alps always in the distance. 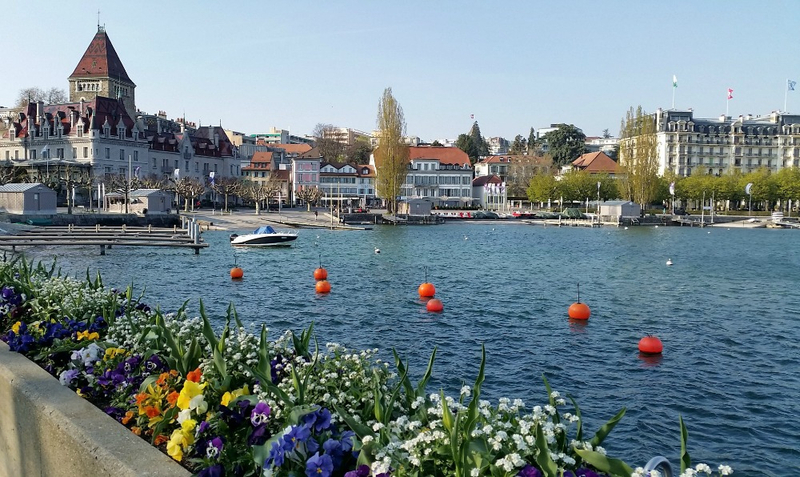 It’s also a great base to visit the lovely towns further along the lake on a day trip – you can take a local train on a short hop from one place to the next. 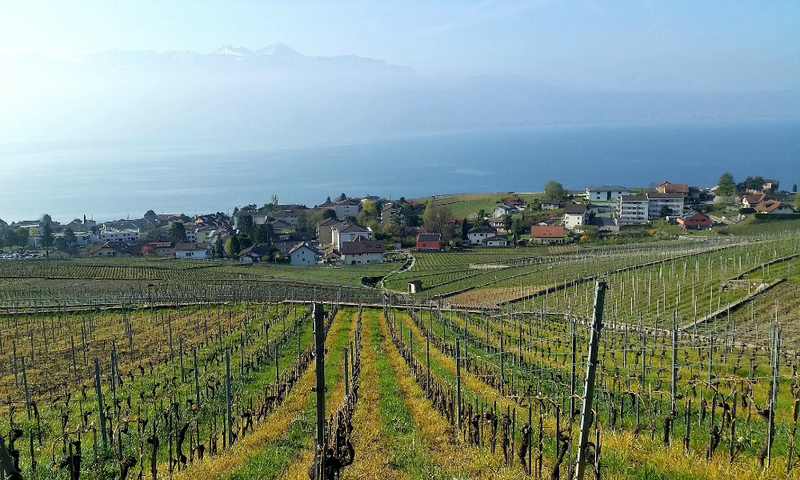 The train line runs parallel with the lake, but up behind the vineyards. 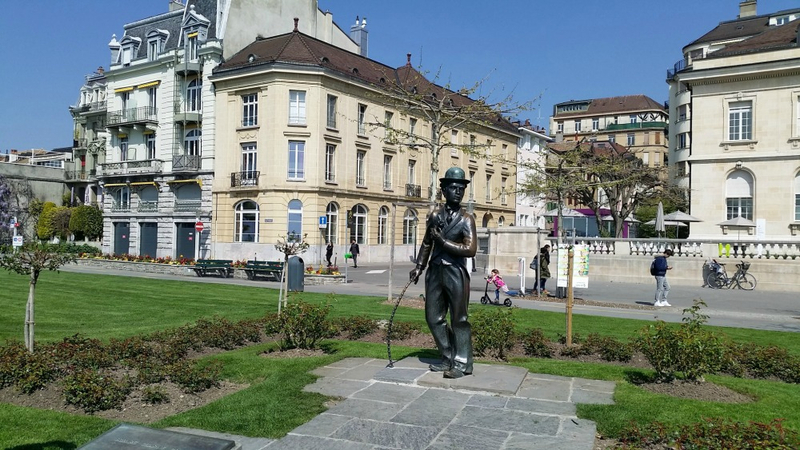 We went to Vevey (loved by Charlie Chaplin) and walked down through the vineyards to the town and lake, and then took another train on to Montreux (where Freddie Mercury recorded and lived for many years). 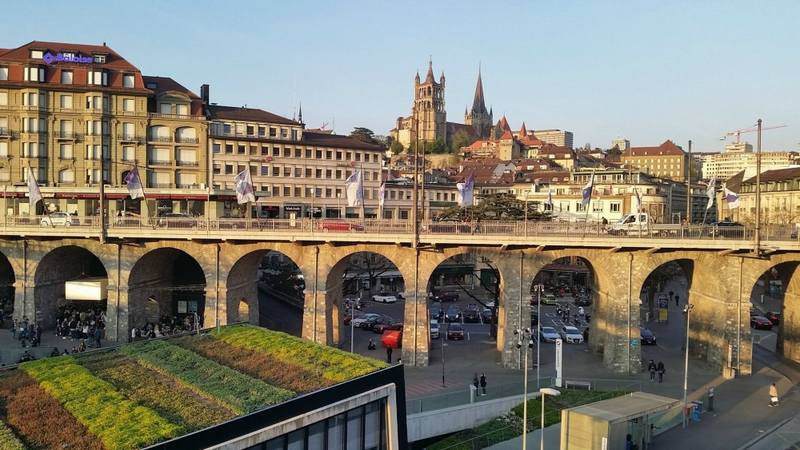 At the end of the day it was a pleasant trip back to Lausanne. 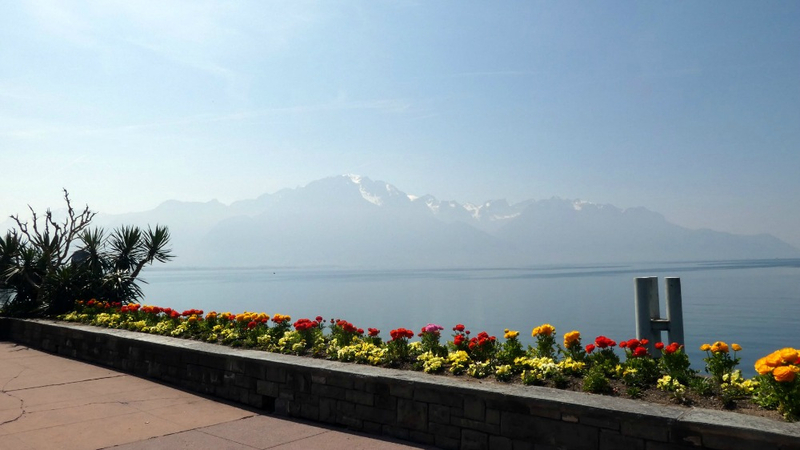 You can also explore the towns around the lake by ferry, but after four nights in Lausanne it was off to Chamonix by train for us. Wendy Toogood was a TAFE Business Services head teacher for most of her working life, but now she is over 60, retired and loving it. Besides her family (parents, children and grandchildren), her passion in life is independent travel – both in Australia and overseas. She usually plans her next trip when she’s on the plane, returning from her most recentadventure. 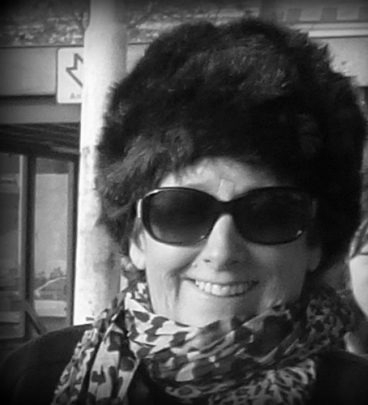 Wendy has visited roughly 30 countries since she started travelling at the age of 21. She loves learning the local languages and history, saying it makes her travel experience even more rewarding. Are you travel-mad and 60-plus? Do you have a great story to share? Tell us about it at [email protected] – we’d love to feature you in a story like this. You can also join the Travel at 60 Travel Lovers Club on Facebook to talk to fellow travellers and share tips, advice and stories.